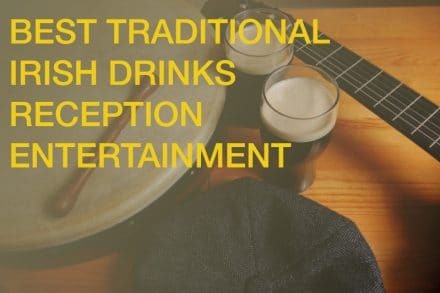 playing celtic music in well known tourist bars like Charlies and The Rock Cafe in the early 2000s. 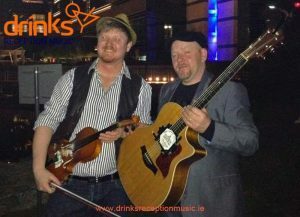 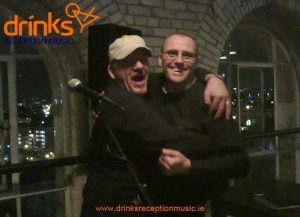 The band are now based in Dublin, making them the perfect choice for a Wedding Entertainment Band. 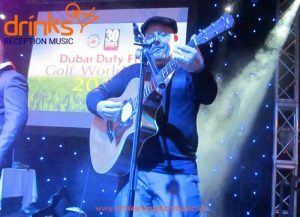 Their wide range of song choice covers everything from the 60s to present day hits - and everything else in between, making them the perfect band for your wedding or drinks reception entertainment.